Writing | my heart is happiest when i travel. read. write. connect. Write a book…and publish it! This entry was posted in Slice of Life and tagged #slice17, #slice2017, #sol17, books, favorite things, goat cheese, lists, music, pavlova, reading, Slice of Life, Slice of Life Challenge, Travel, traveling, writer's notebook, Writing on March 9, 2017 by aggiekesler. Today I had a better day than yesterday. Today I held four curriculum meetings and one team meeting. Today I got to talk a lot about writing, and it felt good! I realize how much I miss being a literacy coach. Today I gazed at my flowers I received yesterday for Albanian Teacher’s Day. I love fresh flowers! Today I realized it’s my bestie’s 1 month countdown to her baby’s arrival!!! Today I wished loads of women Happy International Women’s Day! Today I am slicing from a bar, where I’m munching on chips and guac and drinking a Malibu and Coke. I sorta love it. Today I made children laugh. Today I read. And not just emails! Today I scared two people…and then proceeded to laugh my head off! Today I wished a fabulous friend a happy birthday…so sad I’m not there to celebrate with her this year. Today I booked a car for my road trip to Greece this weekend. 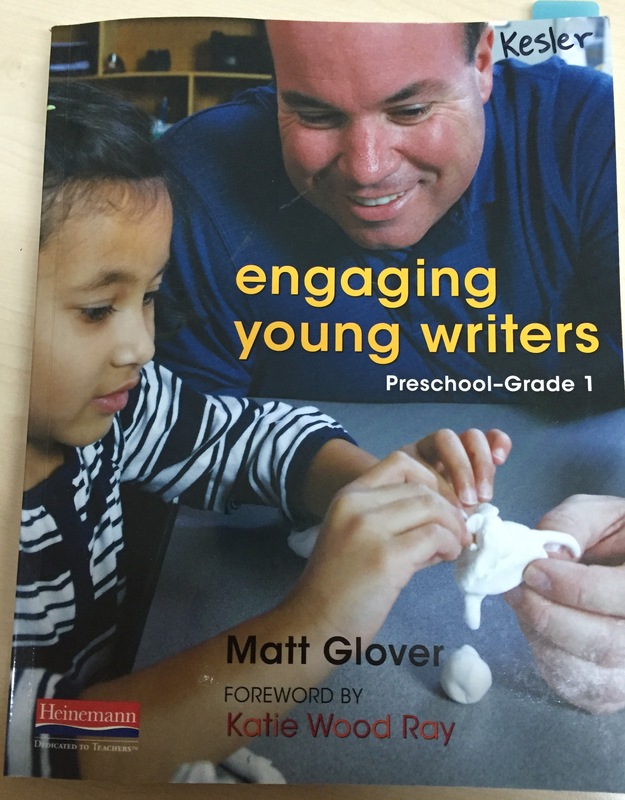 Today I had such a great conversation about writing and teaching with a colleague and friend. This entry was posted in Slice of Life and tagged #sol16, reflection, Slice of Life, today I, Writing on March 8, 2016 by aggiekesler. I am silly yet serious, friendly and finicky, loving and loquacious. I keep my word, memories, and a writer’s notebook. I wish I could live in Sydney, Australia or Inle Lake, Myanmar or Edinburgh, Scotland. I love goat cheese, a good book, lazy days, traveling the world, challenges, and the anticipation of something new. I dance more when I’m around my friends, but never very well. I sing loudly and generally off-key. I think about where to visit next, about what’s best for kids, and about my family often. I really love my family and friends and the richness they bring to my life. I need a massage right now. Good thing I’m planning on one later today. I should work less and relax more. I can talk about literacy all day long. I like familiar routines as well as change, trying new restaurants, swapping funny stories, and writing. 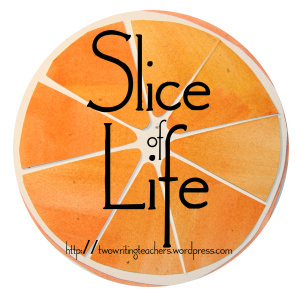 This entry was posted in Slice of Life and tagged #sol15, family, friends, goat cheese, reflection, Slice of Life, writer's notebook, Writing on March 21, 2015 by aggiekesler.